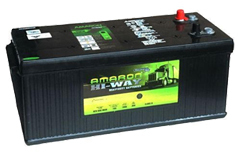 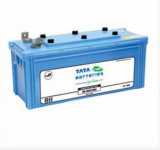 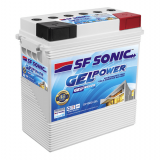 The battery comes with a deep discharge technology that not only reduces the consumption of electricity but enhances the battery service life too. 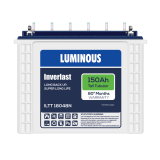 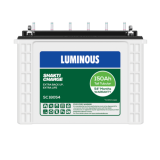 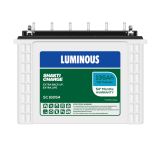 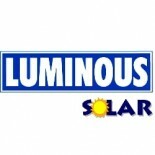 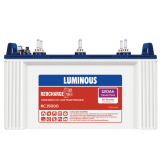 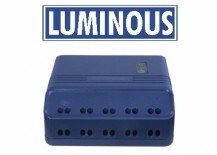 It is the perfect option for the areas that suffer from frequent and prolonged power failures even up to 8 to 10 hours a day. 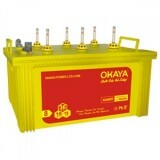 When gets discharged on a specific level, it cuts itself automatically to save itself from deep discharge. 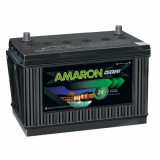 The battery has a ceramic water level indicator which allows you to keep an eye on the water level in the battery. 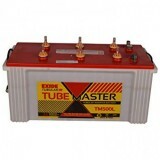 The battery is 100% HADI Tubular with 99.994% pure lead. 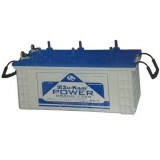 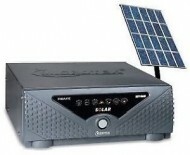 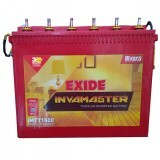 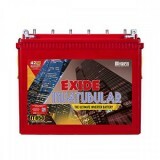 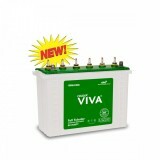 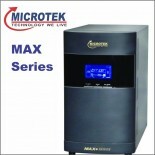 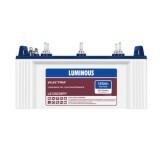 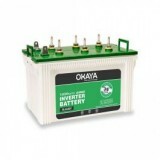 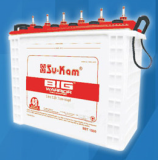 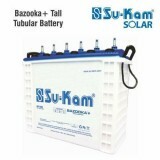 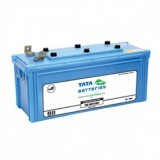 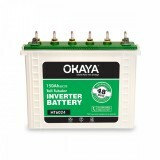 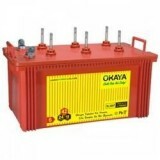 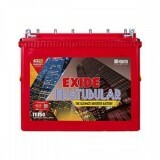 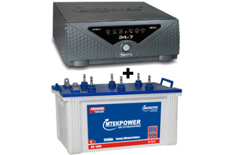 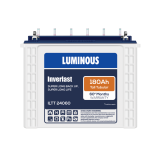 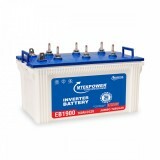 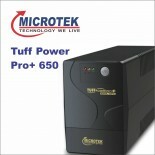 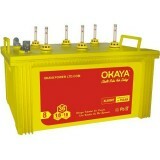 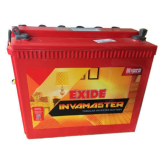 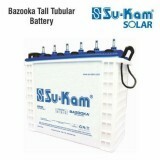 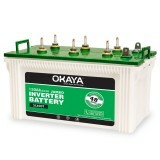 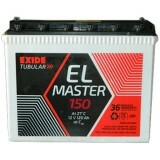 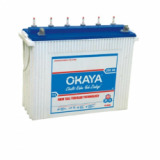 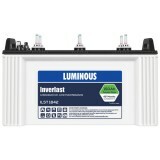 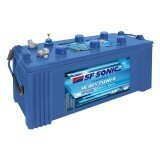 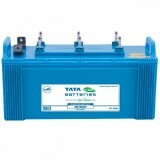 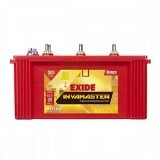 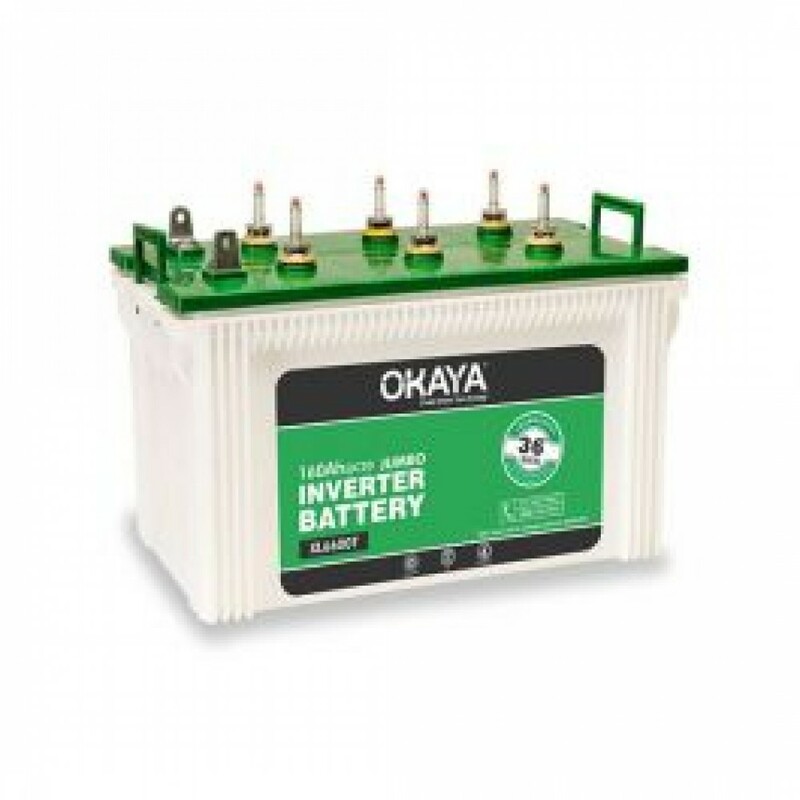 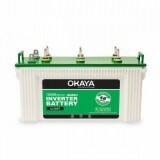 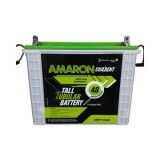 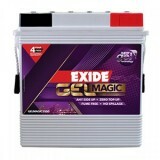 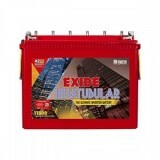 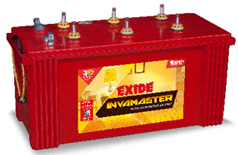 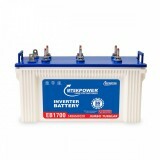 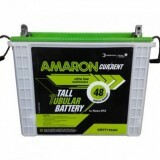 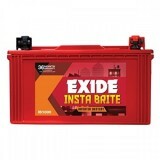 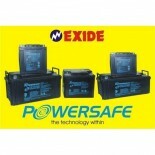 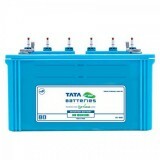 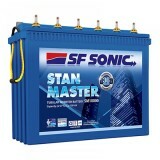 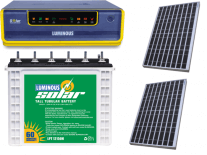 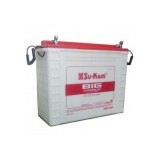 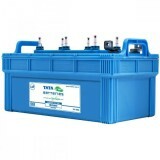 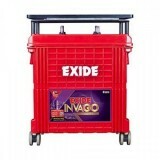 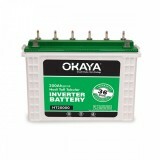 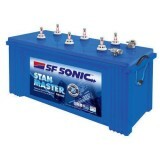 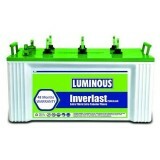 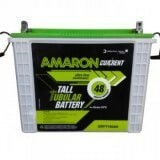 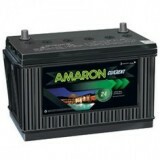 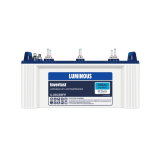 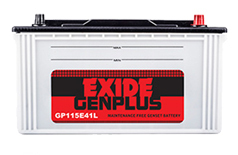 Buy inverter battery XL 6600T (160 AH) online at www.moxikart.com for the best deals and the most hassle-free shopping experience to count on.